New treatment! 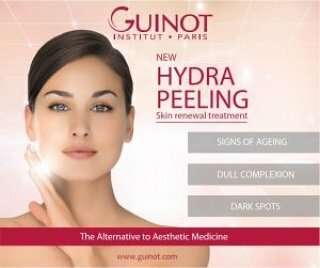 Guinot Hydra Peel – With two peeling options that are prescribed based on level of skin sensitivity. This revolutionary, skin renewal treatment even enables clients with sensitive skin to enjoy the benefits of an enhanced cellular regeneration peel. 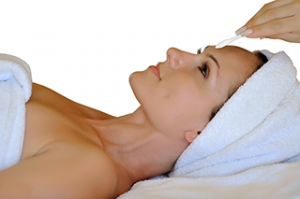 Hydra Peeling is a unique alternative to aesthetic medicine to erases visible signs of ageing brightens skin tone and diminishes dark spots. New treatment! Murad Express – Brightening with gentle Glycolic Peel. Perfect partner with the full Murad Facial (30 mins). not so new – but did you know we offer Reflexology?